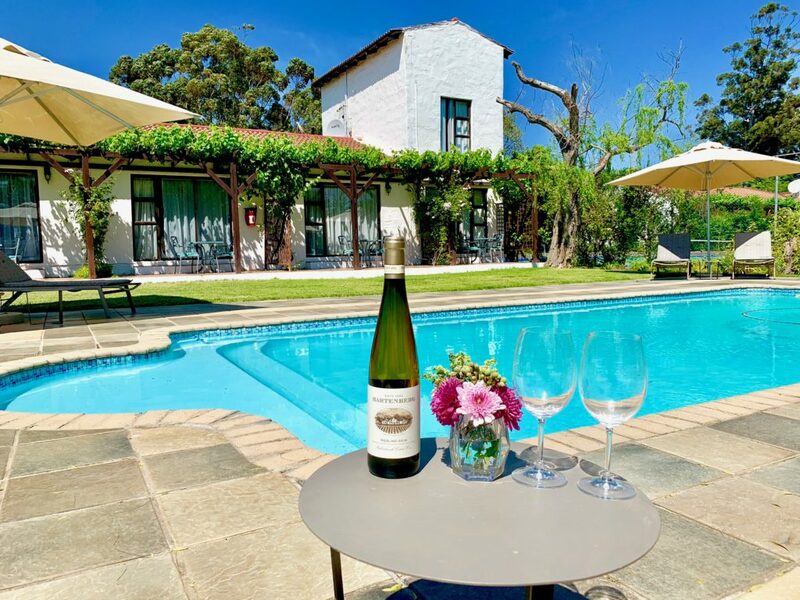 A charming guesthouse in the heart of the Cape Winelands, Stellenbosch. 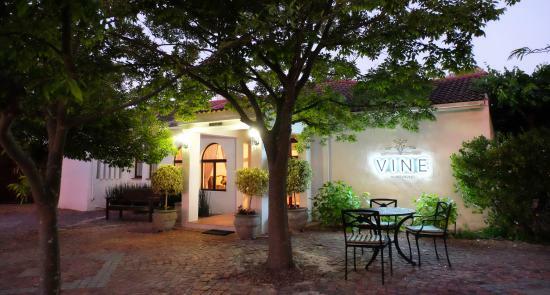 Vine Guesthouse is home to exclusive and centrally located accommodation in the heart of the Cape Winelands. 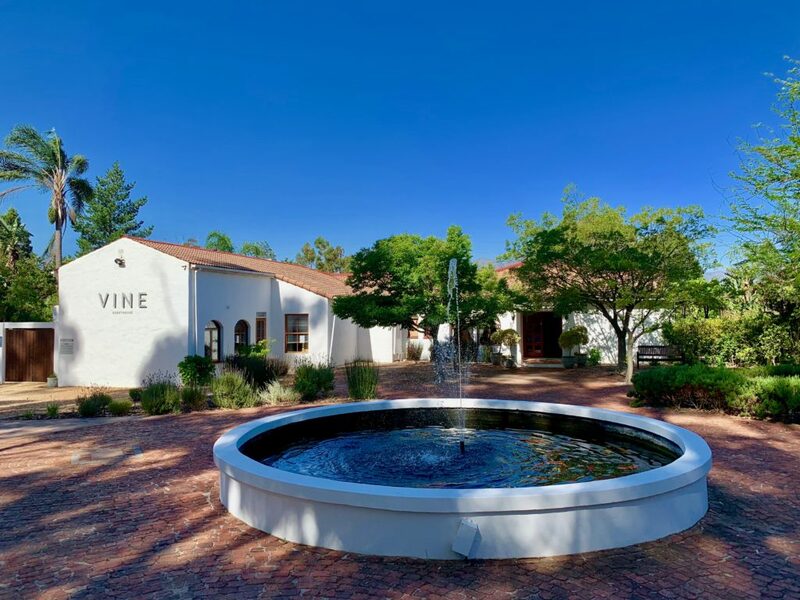 Situated on Bottelary Road, we are in close vicinity to the historical cities and towns of Stellenbosch, Cape Town, Paarl and Franschhoek, as well as countless wine farms and golf courses. 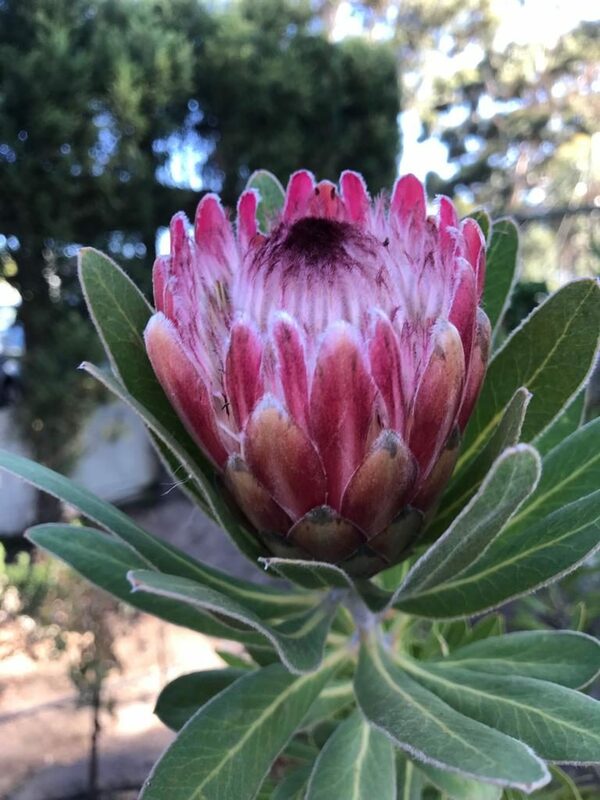 Owned and run by the Swart family, we are here to ensure that your stay in the Western Cape is a relaxed and enjoyable one – whether you’re looking to find your zen poolside in peace and quiet, or to explore the beautiful surrounding Winelands and Peninsula. A great variety of amenities and additional services are available for you to fully enjoy every single aspect of your trip. 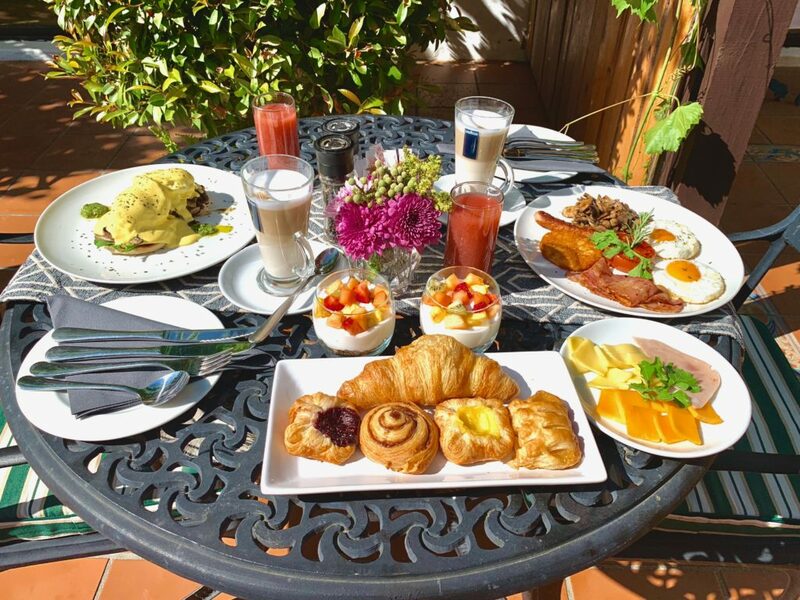 You’ll have everything for short and long stays, for business and entertainment. 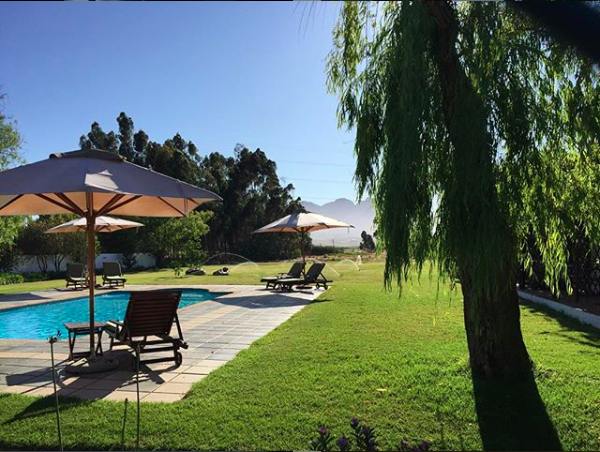 Cool down in the outdoor pool with stunning mountain views. 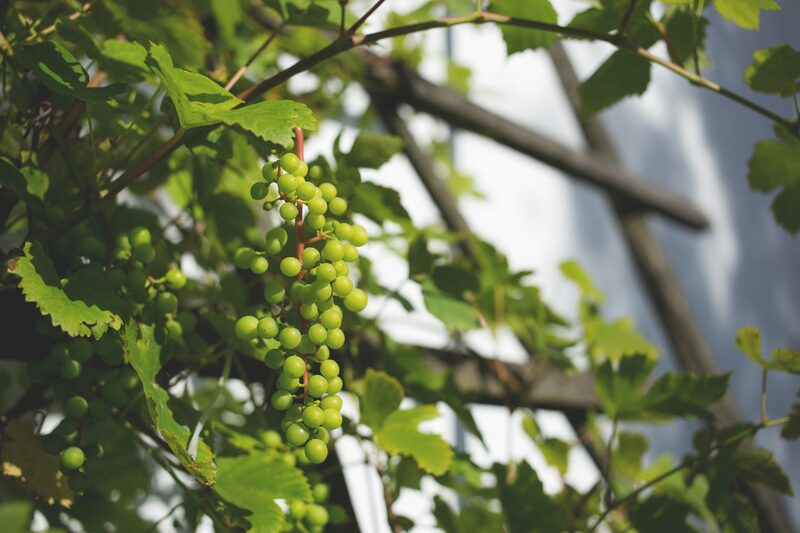 Our mobile spa service offers various types of relaxing massages, facials, manicures and pedicures. 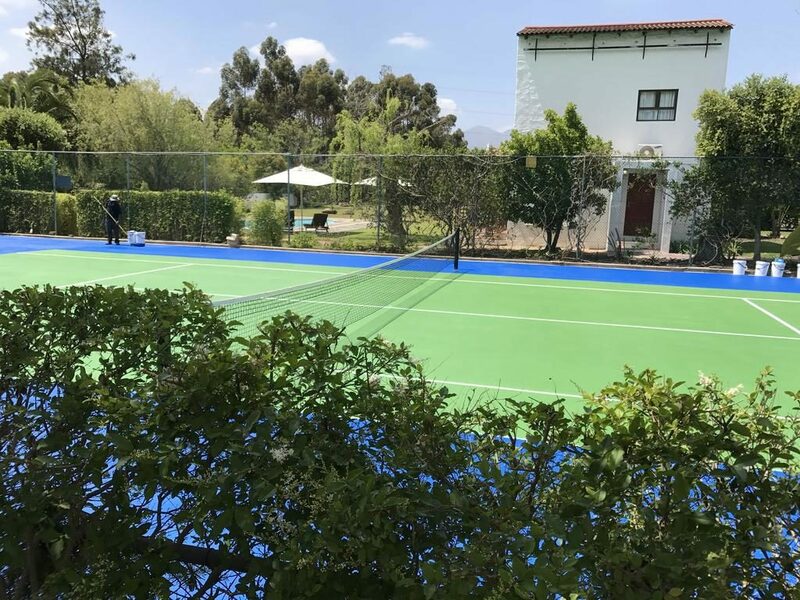 Come play a game of tennis! 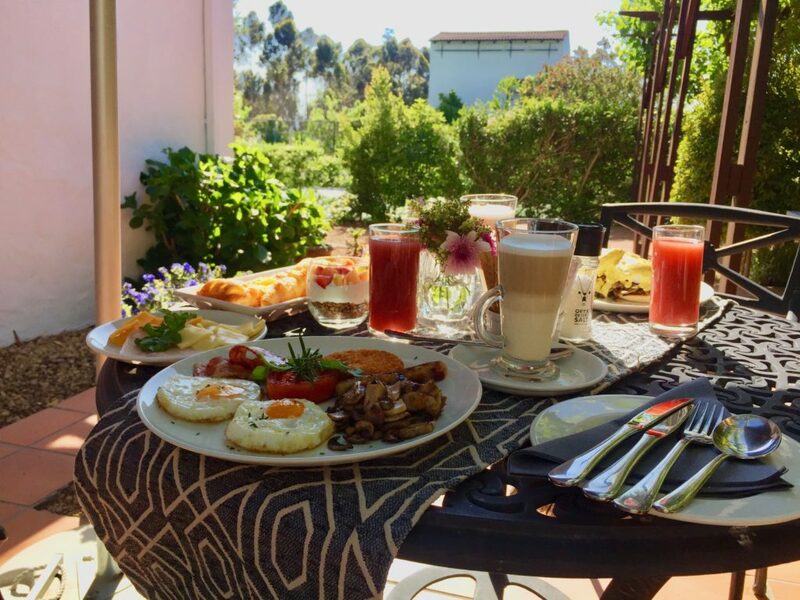 Breakfast is inclusive and includes a continental style buffet plus delicious hot options to order. 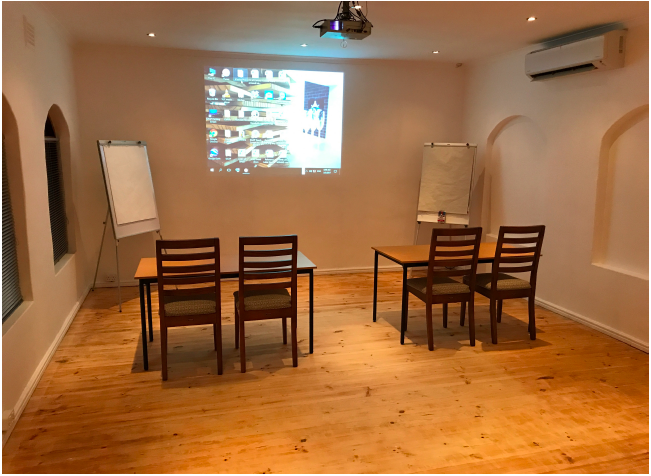 Our conference room is fully equipped to make your meetings as comfortable as possible. 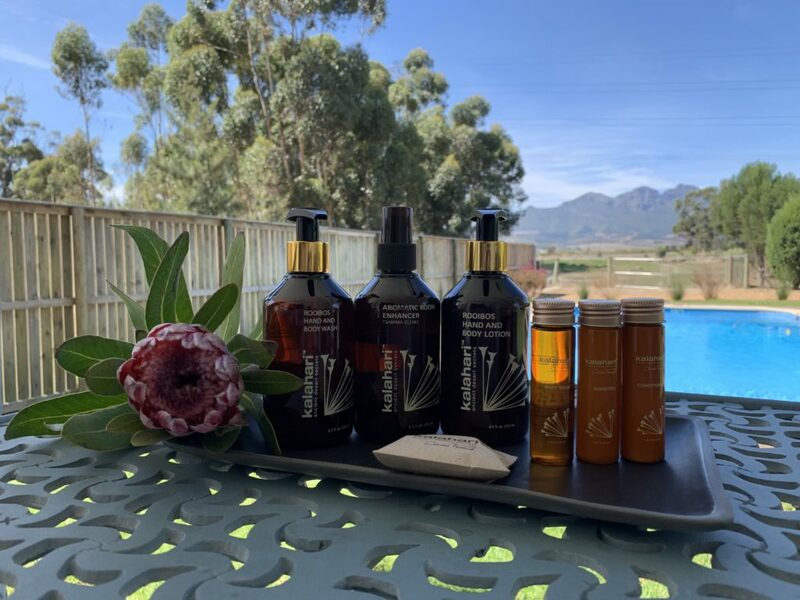 Each room features luxurious botanical based products. We Look Great on Photos! 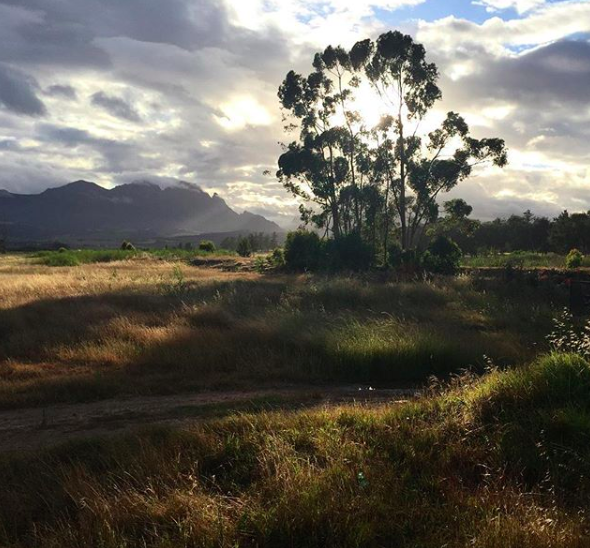 Picturesque views of Stellenbosch will be a perfect complement to your travel collection of stunning pics. 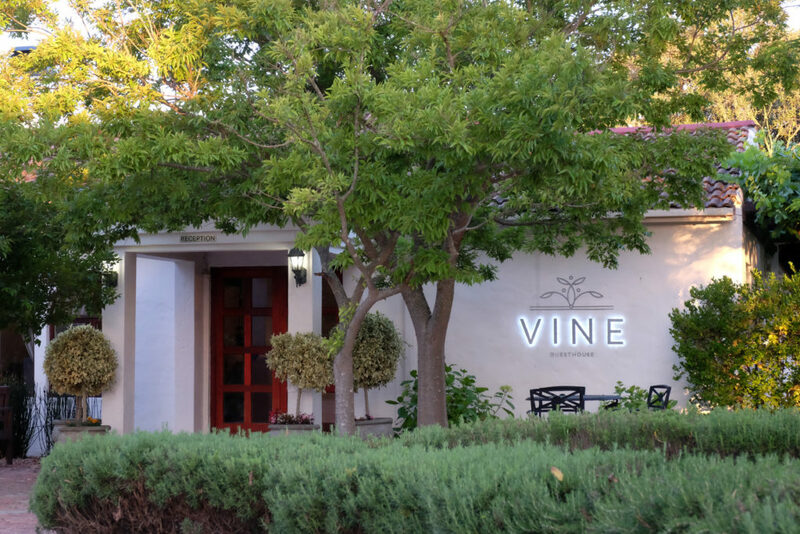 Vine Guesthouse © 2019 All Rights Reserved.